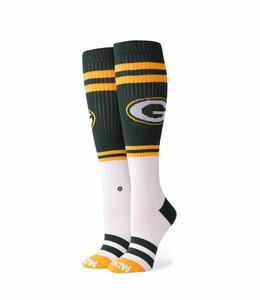 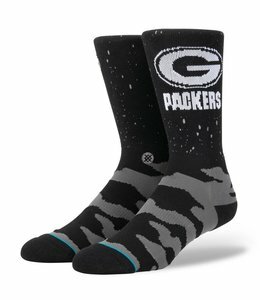 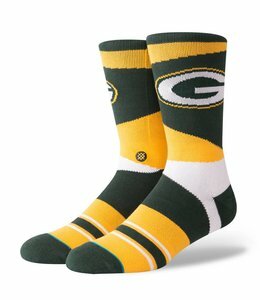 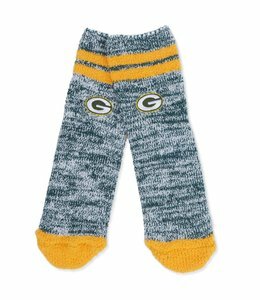 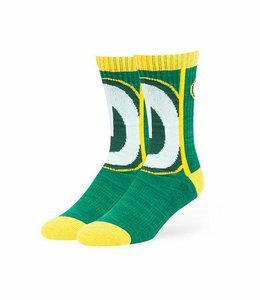 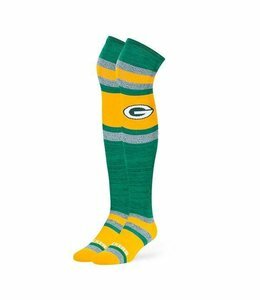 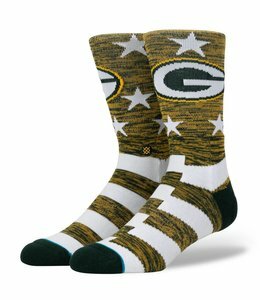 Officially licensed Green Bay Packers Socks. 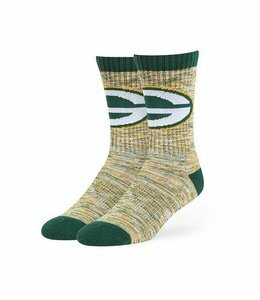 Keep the winning tradition alive with Stance’s Packers Retro Sock. 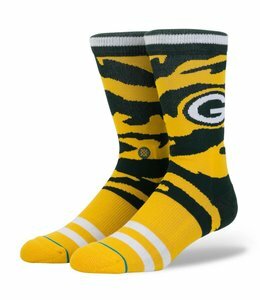 "Go! 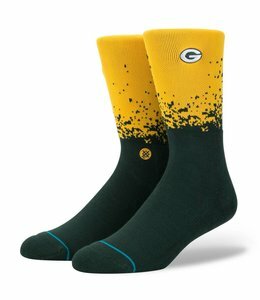 You Packers Go!" 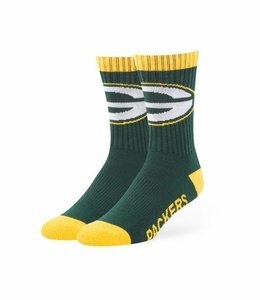 The Green Bay Packers prove every year they are a force to be reckoned with. 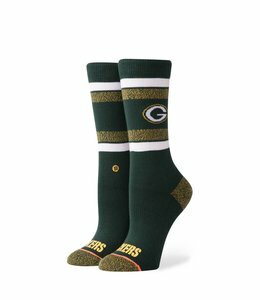 Be gameday ready from head to toe with the Packers Bolt sock by '47 Brand.